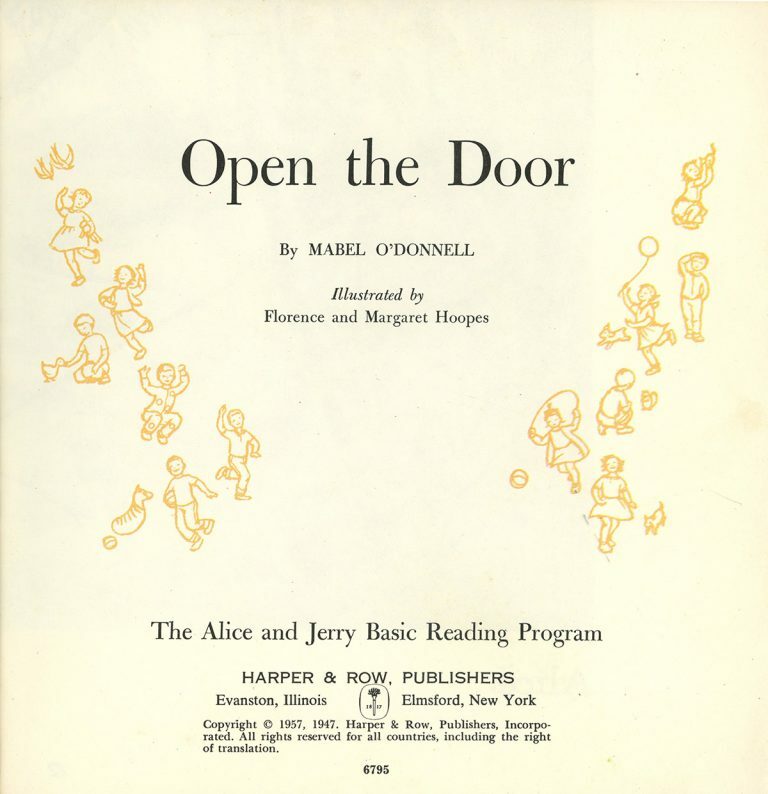 Title page for Open the Door by Mabel O’Donnell, illustrated by Florence and Margaret Hoopes, which was part of the Alice and Jerry Reading Program. Textbook Publishing: Row, Peterson & Co.
Robert Row was a textbook author and teacher. Isaac Peterson had considerable experience as a textbook salesman as well as the willingness to risk his life savings. Together, they founded Row, Peterson & Co. by publishing Essential Studies in English, which sold at a rate of 100,000 copies a year. More educational titles soon followed. The Free and Treadwell Primer (1910), the start of a series of elementary readers, was the first reading text to use color. The series went on to sell more than 14 million copies. Growth of a Nation became the first history text since the Civil War to sell both north and south of the Mason-Dixon Line. 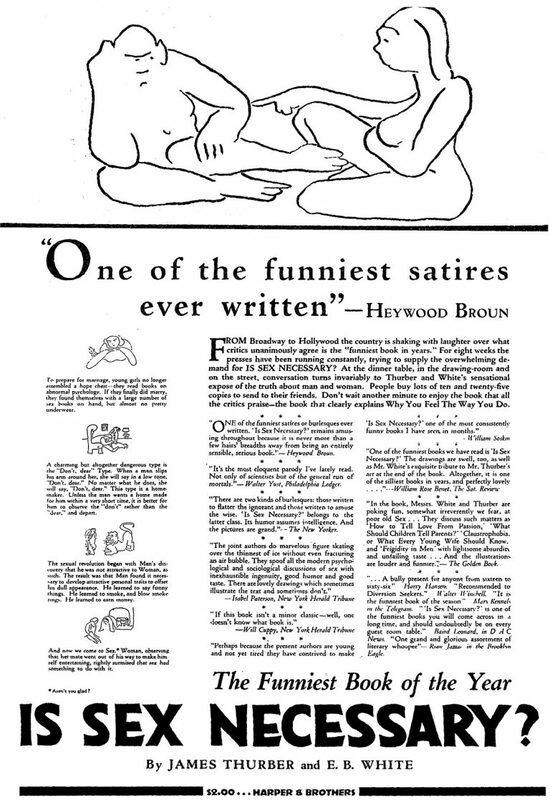 In 1929, the company created its drama department, which served schools and amateur theater organizations by publishing hundreds of influential plays. 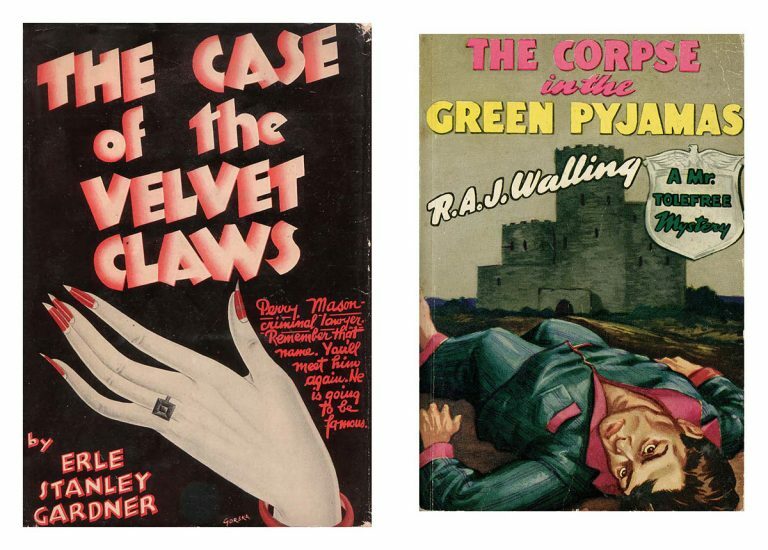 The company made a deal with Copp Clark Co. in 1939 to reprint and distribute readers and textbooks in Canada, and a similar arrangement with a London firm saw Row, Peterson books appear throughout the British Commonwealth. A partnership with Hiroshima Publishing Company resulted in Japanese translations of some of Row, Peterson’s most popular texts. Deals in a number of other international markets followed. 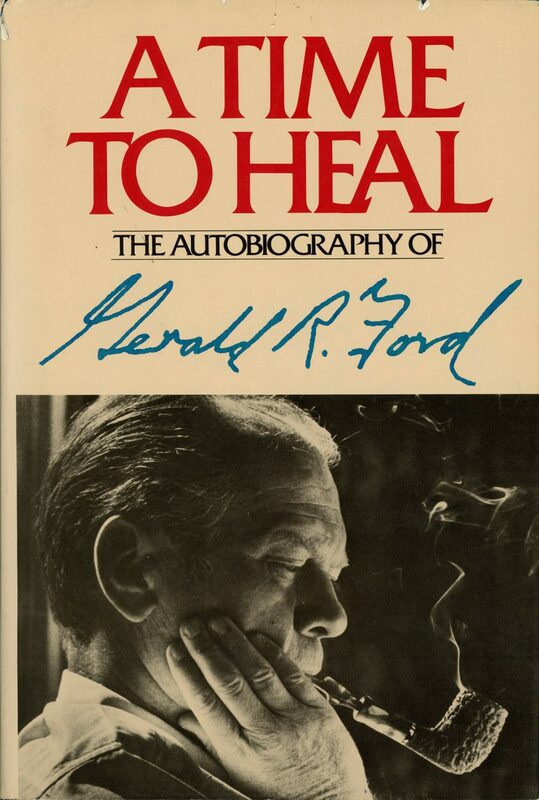 Further milestones in the publisher’s history during the 1940s included the release of the Alice and Jerry Reading Program, a set of revolutionary textbooks that sold more than 100 million copies; the creation of widely respected Basic Science Unitexts; and the innovative Row, Peterson Textfilms, which were short films designed to accompany particular textbooks. In 1951, the publisher established a dedicated college department, which included textbooks for every education level from kindergarten to college. The merger of Row, Peterson & Co. with Harper & Brothers in 1962 created Harper & Row, which was dubbed “one of the larger, better-diversified members of the book-publishing fraternity,” according to Barron’s National Business and Financial Weekly.